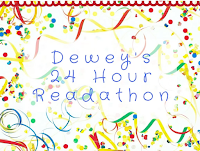 I am not sure how much reading I will get done today during the Dewey 24-Hour Read-a-Thon, but I haven't participated in a read-a-thon for a many years so will give it my best attempt in between the other things I need to get accomplished. Where I really want to be is up in Seattle at a memorial for the mother of one of my best friends from high school. She was an amazing woman and I wish I could be with Bruce and his family today. I am reading at home in Santa Barbara, California, USA. My stack is really just my TBR shelf and there are so many from which to choose! I think it's the first book: The Baker's Secret, which I am reading for a review. I think my pink lady apple and chocolate chip cookies. How's that for balance?! I am a social studies coach and technology coach for my school district. But, I've also been a history teacher and a high school librarian. I have one teenage daughter and a white poodle. 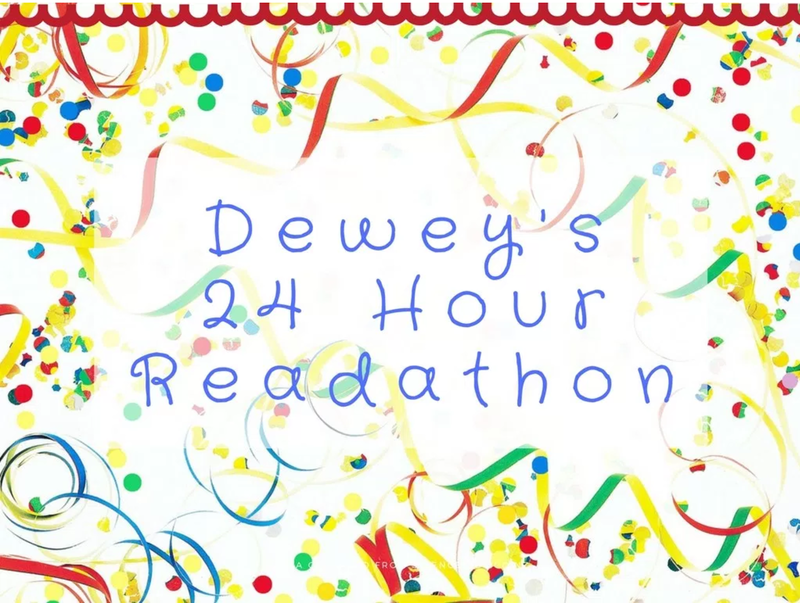 What is something you'll do differently in this read-a-thon from the past? I used to feel that I had to spend ALL day reading and read as many books as possible. 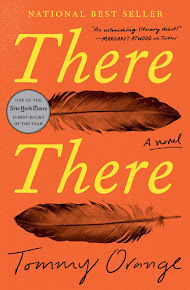 This time, I want to enjoy the process, read more than I usually would, and just love the books I am reading (quality over quantity).